West Coast Generators provides generator service or repair for most brands. To ensure that your generator will be ready for that unannounced power failure, we recommend having your generator serviced every 6 months. 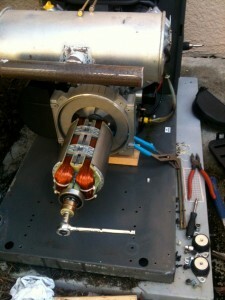 At every generator service we will complete a thorough inspection and testing. Call or email to schedule service for your generator and get placed on our reoccurring service list. Tremendous things here. I am very satisfied to peer your article. Thank you a lot and I am taking a look ahead to contact you. Will you please drop me a mail? I like your website peace dialect right much,can I on my website reprint your article? You sure can! Much appreciated!